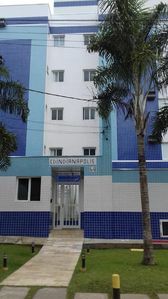 Apartment with two bedrooms, one with two bunk beds and an auxiliary bed; a suite with double bed and TV; safety net in windows and balcony; two bathrooms with tempered glass box, air conditioning in the bedrooms, barbecue on the balcony, kitchen with all necessary utensils such as dishes, cutlery, glasses, pots, pressure cooker, blender, electric orange juicer, sandwich maker, refrigerator, stove, micro washing machine, ceiling fans in the living room with TV, wi-fi, swimming pool for adults and children, as well as a collective barbeque next to the pool. 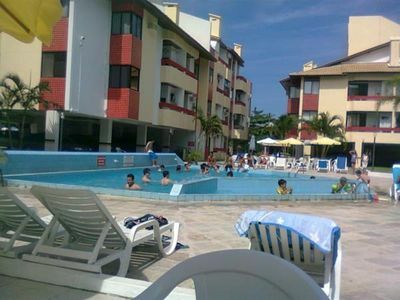 Juquehy Beach - Fully Family Environment, Complete Leisure Area! 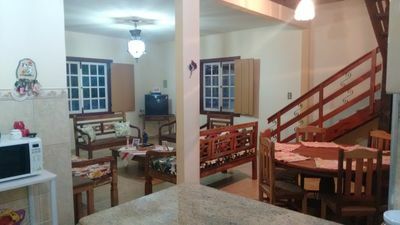 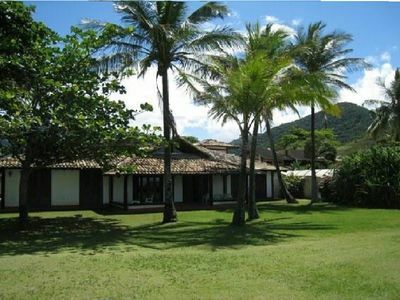 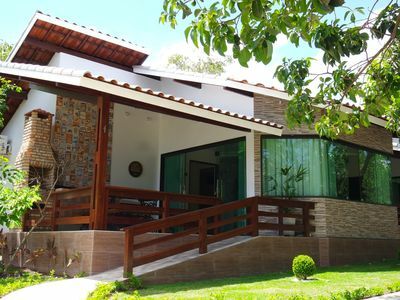 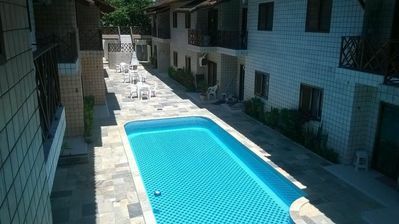 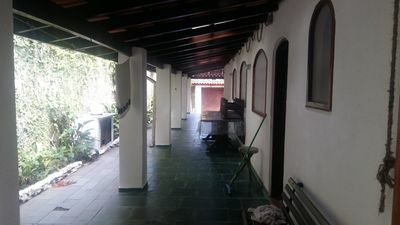 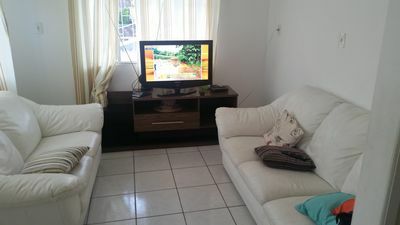 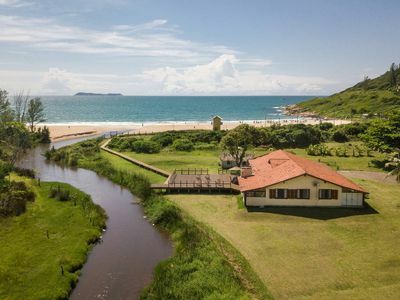 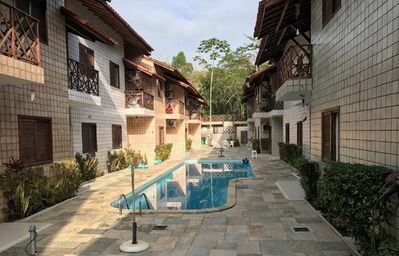 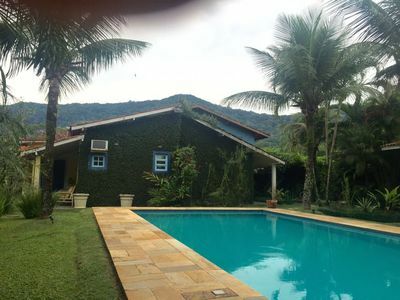 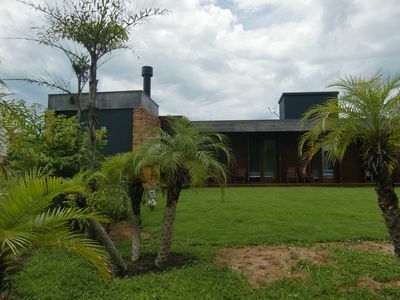 Excellent house with panoramic views to the São José mountain range in Tiradentes !! 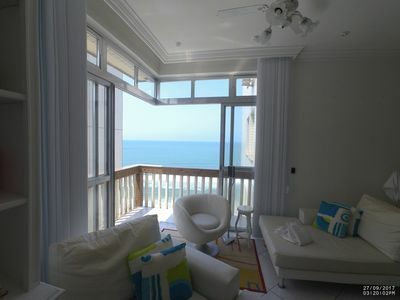 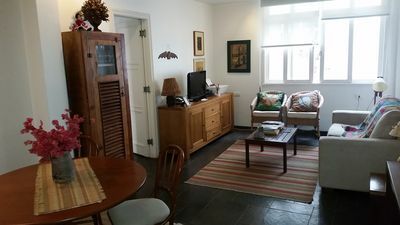 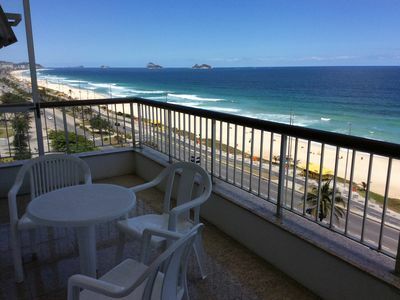 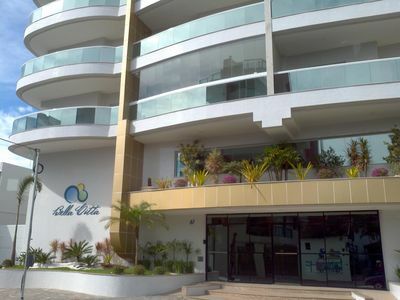 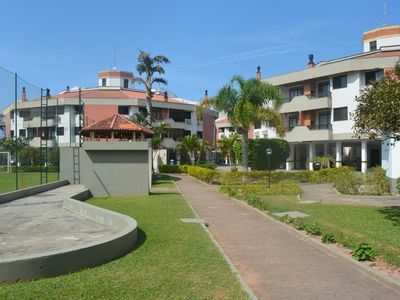 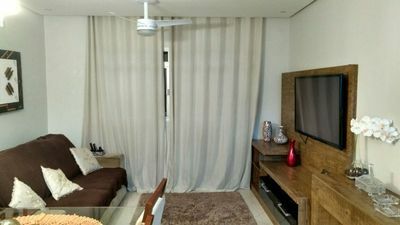 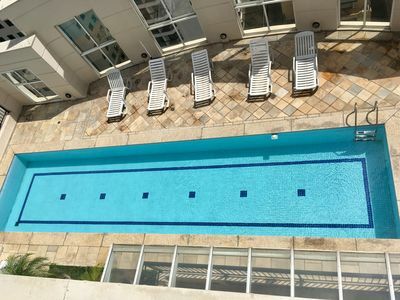 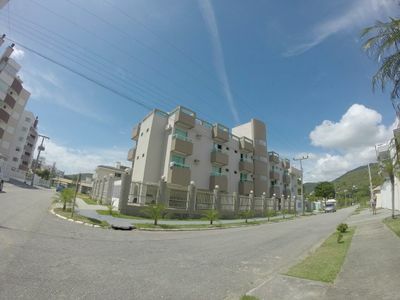 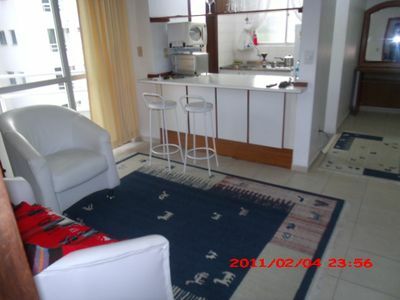 Beautiful penthouse with 3 bedrooms and suite at 30 m from the beach.